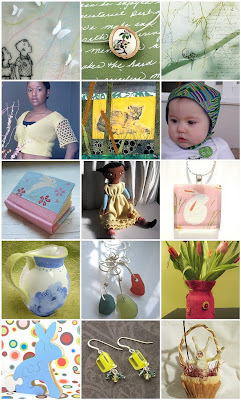 Boston Handmade: Mosaic Monday- Spring! The calendar says it is Spring in Boston although there is still a chill in the air. Most of the snow is gone and crocuses are popping up all over. Catch some Spring fever from Boston Handmade.